When deciding to buy a house you'll have to make a decision early on, whether you're looking for a primary, secondary or auctioned property but what actually do these terms really means? Buying a primary property means you're buying a brand new properties directly from the developer, whereas secondary or sub-sale means you're buying a previously owned property from a private owner meanwhile an auctioned property is when a bank sells off a foreclosed property where the previous owner has defaulted on the payment. 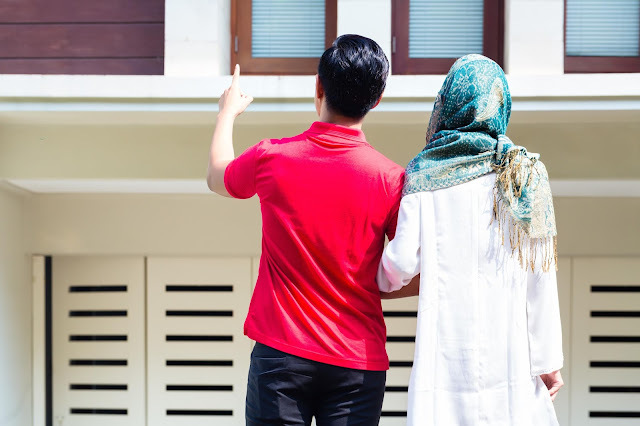 So, which type of property stretches your Ringgit the most? Depending on one's needs, each type of properties has their own pros and cons. For example; for a flipper, an auctioned property under the market value will be perfect. As for someone who is just out to the working field with lesser cash in hand, a primary property will be great in mitigating the upfront payment needed and lastly for feels comfortable to know what they're getting into, secondary property will be the best options.